​Instead of overloading your skin with harmful chemicals and damaging toxins found in most products, choose our facial moisturizer...which is more like a serum. 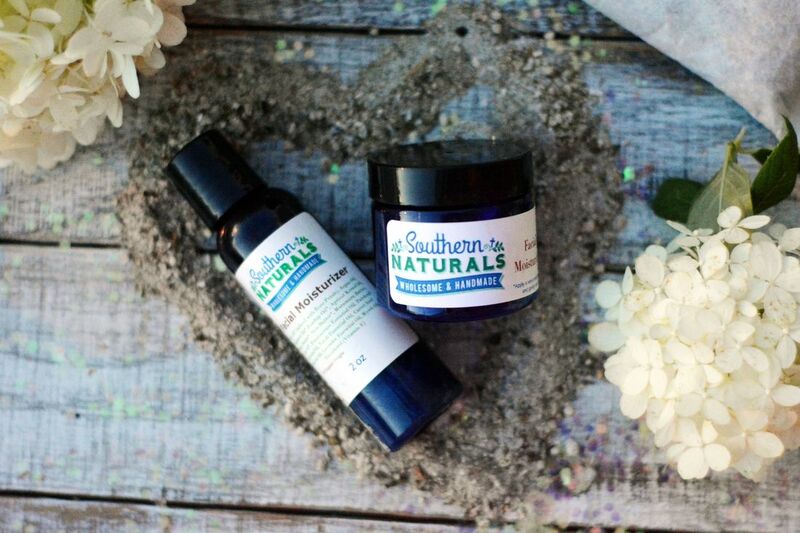 Southern Naturals moisturizer is jam-packed with vitamin rich ingredients that will not only hydrate your face, but they’ll improve the health of your skin and pores too. Our cream gently and thoroughly moisturizes without stripping, drying or leaving build-up. You'll find no harmful Chemicals, NO SLS, SLES, Propylene Glycol, Propylene Glycol Derivatives, Parabens, Sulfates, Dyes, Synthetic Fragrance or Preservatives here.